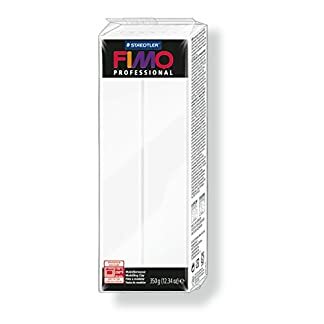 Amazon.es Price: 11,79€ 7,71€ (as of 28/03/2019 22:21 PST- Details) & FREE Shipping. 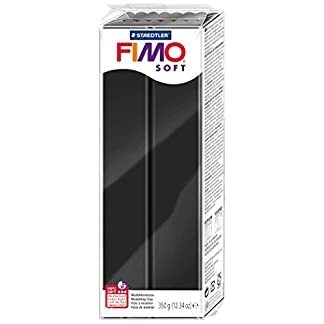 Amazon.es Price: 9,87€ (as of 28/03/2019 22:21 PST- Details) & FREE Shipping. 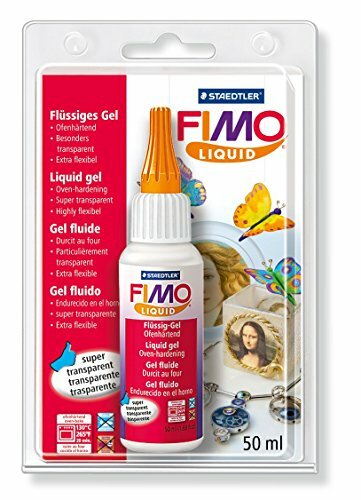 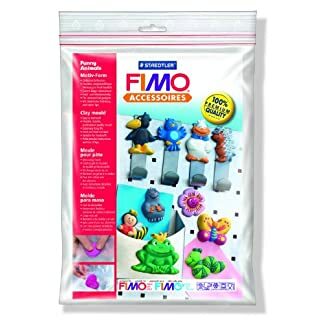 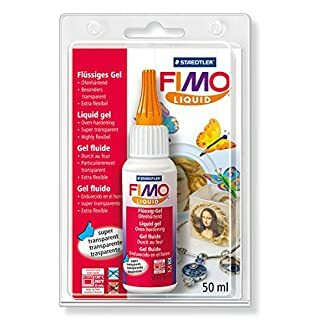 Estás viendo: Staedtler 805000BK – Gel fimo para decorar [importado de Alemania] Amazon.es Price: 11,79€ 7,71€ (as of 28/03/2019 22:21 PST- Details) & FREE Shipping.